When Morley takes on a residential project, we consider many human elements. The sense of relaxation one feels when arriving home after a busy day. 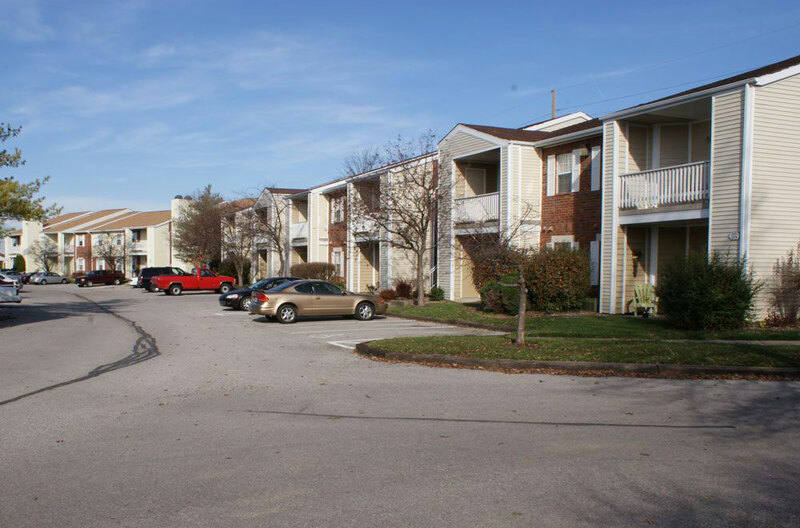 The comfort one experiences pulling into their community, knowing they reside in a safe and inviting environment. We think about the places people would want to come home to, and strive to invoke those feelings in a unique way, for every project. The project had five phases, each designed to develop and diversify the property in such a way so it benefitted the residents, as well as the actual property. 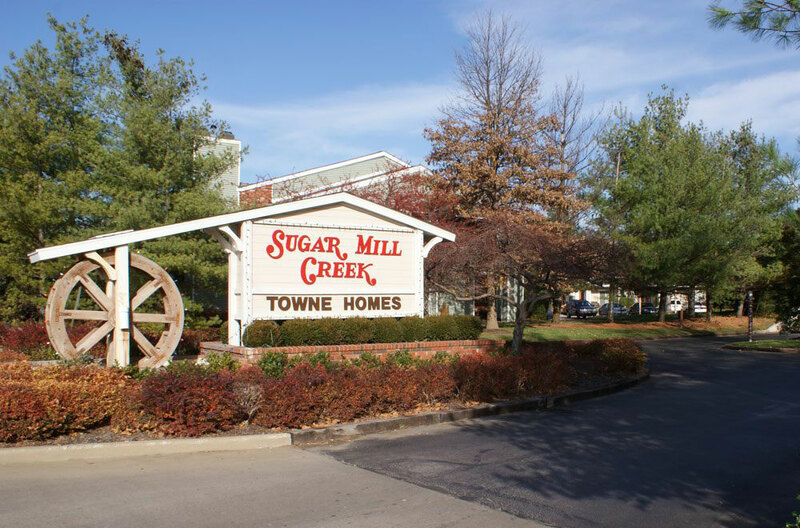 Because Sugar Mill Creek is built on a flat site, many creative endeavors were taken in creating drainage and retention plans. A series of drainage lakes and winding roads were developed to create a beautiful community setting. 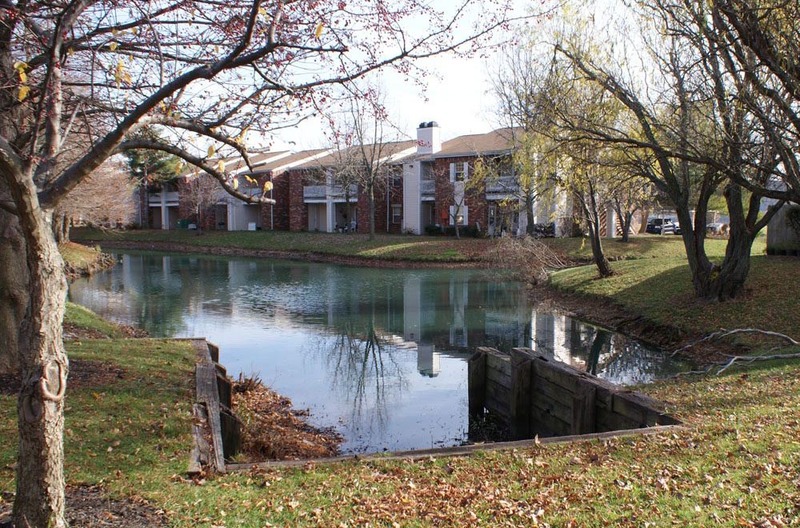 Most buildings face a lake, so each resident experiences a scenic view. The winding roads decrease traffic speed and generate a safer environment. We intentionally created the sense of “welcome home” and did so using many of the design challenges at hand. 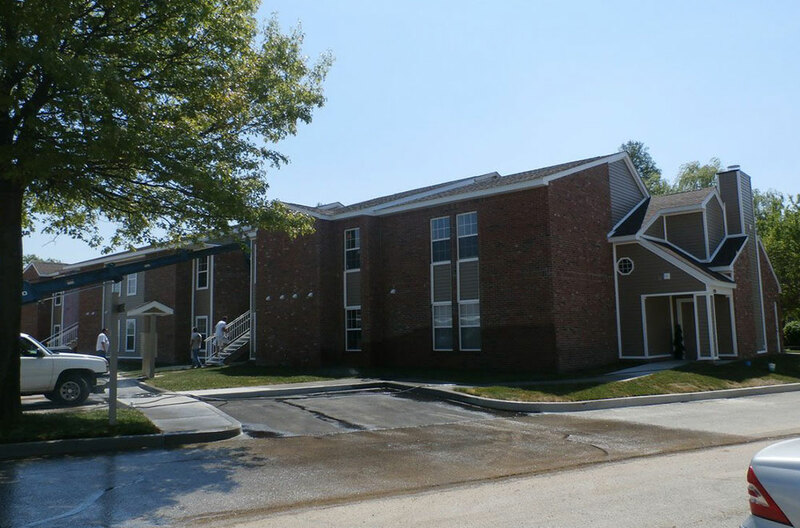 When one of the buildings in the community suffered fire damage in 2015, Morley was able to save the damaged footprint of the building. We then restructured the building to have the same quality of space livability as before, while meeting current building codes in a budget and time sensitive manner. Morley worked with Interprop Fund to bring the project to life. We have maintained this relationship for over thirty years.